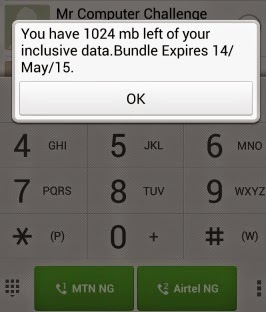 Get Airtel free Megabytes/Gigabytes without any stress, this doesn't required imei tweaking, you don't need to have airtime on your account and you can use any type of mobile phone to get it done. It is working for any Airtel SIMs. All you need is to dial the simple codes below and your free Megabytes/Gigabytes will be smiles to you.